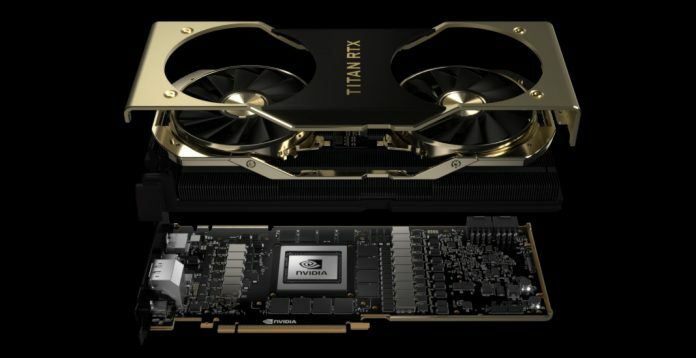 Nvidia just unveiled its Turing architecture-based graphics card which the company claims is the fastest yet. 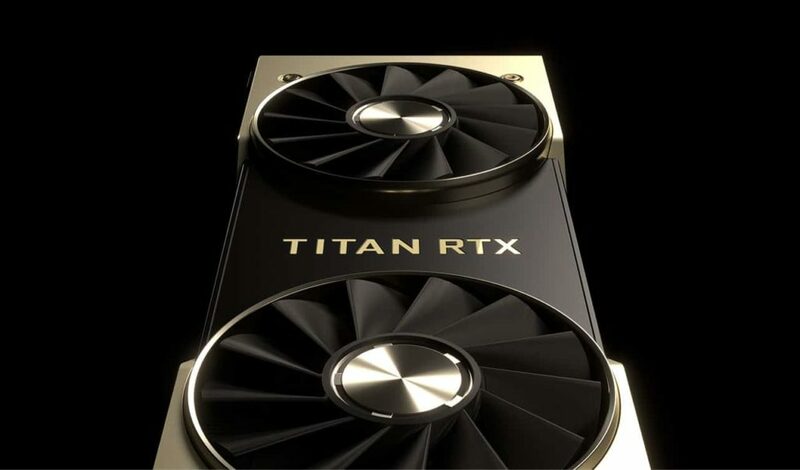 The Titan RTX GPU is also referred to as T-Rex. 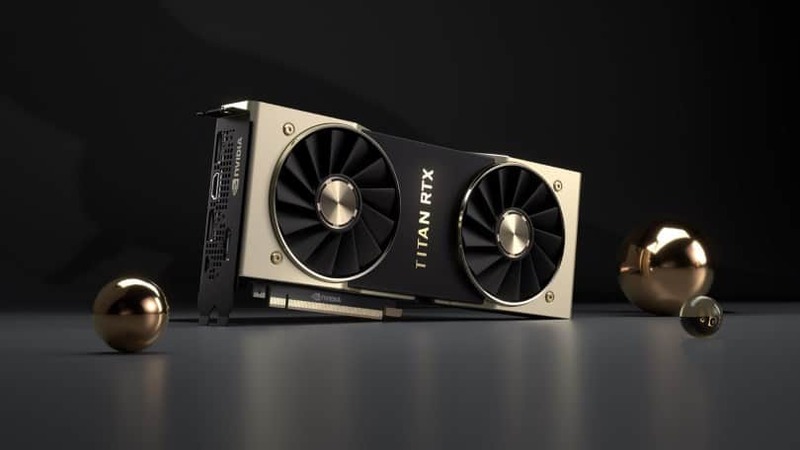 Titan RTX features 24GB of GDDR6 memory with a 384-bit bus interface, 72 RT cores, 576 Tensor cores, 4,608 CUDA cores, and a boost clock speed of 1,770MHz. Among the advancements, Nvidia has utilized the fast DDR6 Video memory and the increased Level 2 cache memory in the newest GPU to aid in the boost in the memory data rate of 14 Gbps. 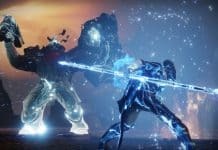 This figure is more than 800 percent increase in the data transfer rate of its more expensive Titan V graphics card which sells for $2,999. Titan RTX includes six graphics processing Clusters with 36 texture processing clusters and 72 streaming multiprocessors. Additionally, you can double the GPU memory capacity to 48 GB and scale performance up to 100 GB/s in a total bandwidth of data transfer by using Nvidia NVLink Bridge technology. With so much processing power and ray-tracing capability, the new GPU is marketed towards AI, machine learning, and deep learning researches. The recommended power supply to drive one of these units is 650 Watts. While the Thermal Design Power (TDP) is 280 Watts. These figures are higher than that of Titan V which has more transistor count. You can use this graphics card for gaming. 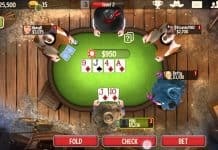 However, the price tag of $2,500 may not be encouraging to many. Especially for the price lower than that you can get yourself a dual GPU setup with the high-end Geforce RTX 2080 Ti or Titan Xp which are priced about $1,200 each at Nvidia. Next articleSamsung and Verizon to introduce Cellular 5G in the US in 2019. What to expect?